"For me if you dream something, it means it might exist…" Strand Releasing has debuted the full US trailer for an Italian indie horror film titled Sicilian Ghost Story, which premiered at the Cannes Film Festival in Critics' Week last year, and played at a number of other festivals last year. Set in a little Sicilian village at the edge of a forest, the film is about a girl named Luna who goes into the forest to search for a boy she's in love with from school, Giuseppe, who disappeared. What she finds is unlike anything she's seen before. The film stars Julia Jedlikowska as Luna, and Gaetano Fernandez as Giuseppe, with Corinne Musallari, Andrea Falzone, Federico Finocchiaro, Lorenzo Curcio, Vincenzo Amato, plus Filippo Luna. This does remind me a bit of del Toro's Pan's Labyrinth, but with an Italian touch. Looks creepy but good. In a little Sicilian village at the edge of a forest, Giuseppe (Gaetano Fernandez), a boy of 13, vanishes. Luna (Julia Jedlikowska), his classmate who loves him, refuses to accept his mysterious disappearance. She rebels against the code of silence and collusion that surrounds her, and to find him she descends into the dark world which has swallowed him up and which has a lake as its mysterious entrance. Only their indestructible love will be able to bring her back along. 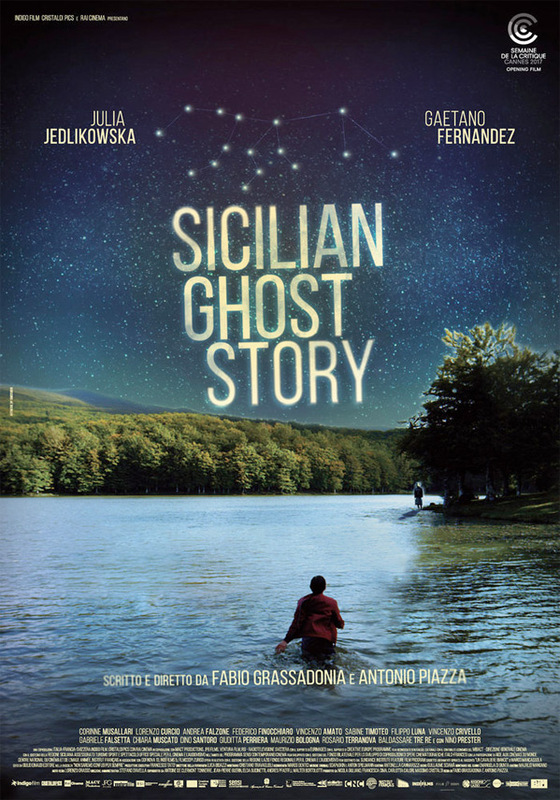 Sicilian Ghost Story is both co-writtten and co-directed by Italian filmmakers Fabio Grassadonia & Antonio Piazza, both directors of the film Salvo previously. Based on Marco Mancassola's story "Un cavaliere bianco" from the book "Non saremo confusi per sempre". This first premiered in Semaine de la Critique at the Cannes Film Festival last year. 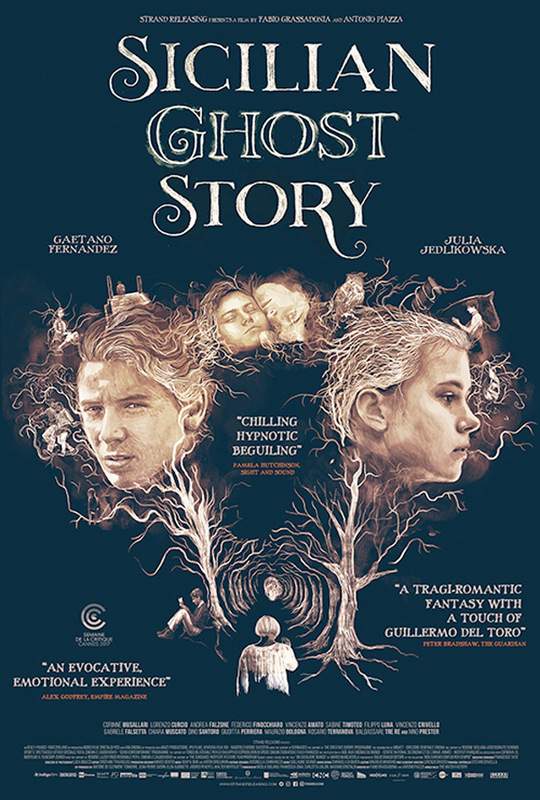 Strand will release Sicilian Ghost Story in select US theaters coming up later this fall. Anyone interested in seeing this?